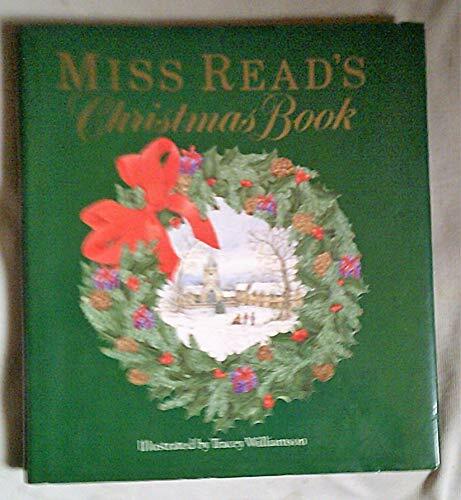 This anthology of Christmas verse and prose is selected by the novelist Miss Read. Poems and extracts from novels and diaries are linked by commentary. All capture the seasonal traditions and merriment, from the first preparations to the festive day itself and through to Twelfth Night.